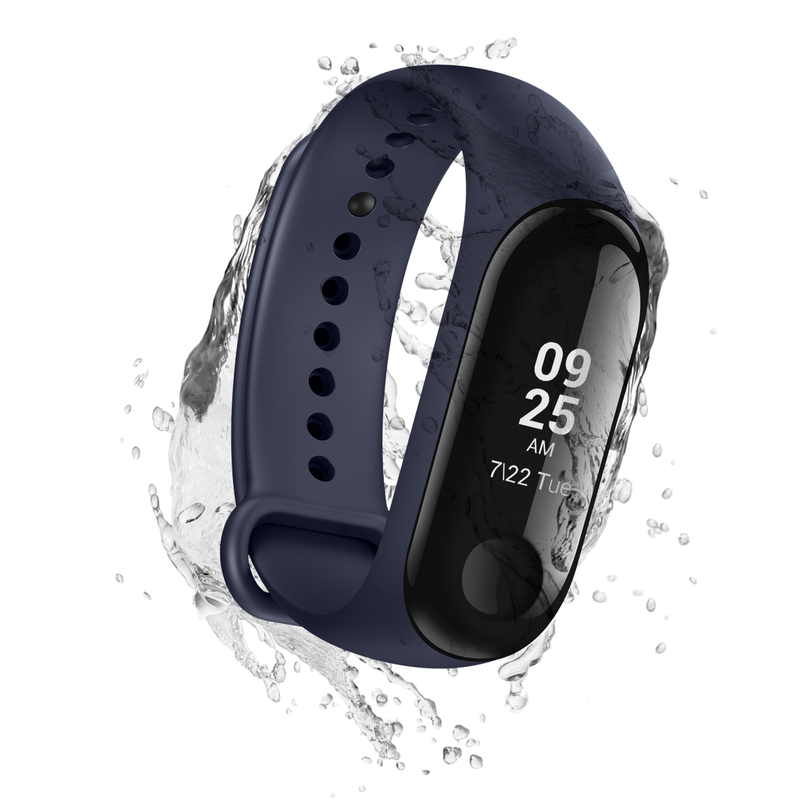 Industry analyst firm IDC released figures which suggest the whole wearables market grew to 32 million shipments in the last quarter, up more than 21% on the same period last year. Xiaomi’s expansion outside China – including into Europe – was highlighted as a factor in helping it move ahead of Apple. 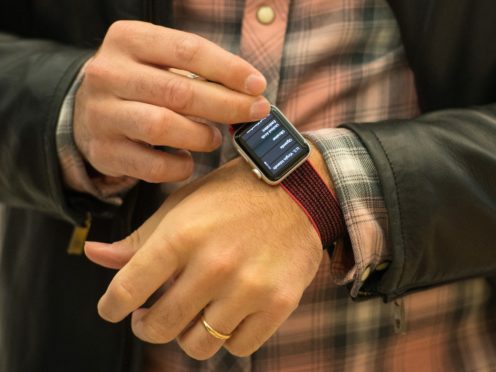 Apple released its latest Apple Watch – the Series 4 – during the same period, but IDC suggests that accounted for less than 20% of Apple Watch shipments, with the majority of its 4.2 million shipments made up by the Apple Watch Series 3. “China – the largest market for wearables and more than double the size of the US market – has grown thanks to strong device development and experimentation, low-cost products, and strong demand for basic devices to draw in new users,” he said. “Meanwhile, the US market – while slowing down – presents an opportunity for vendors to offer more featured and higher-priced devices to current users and possibly to recapture old ones.